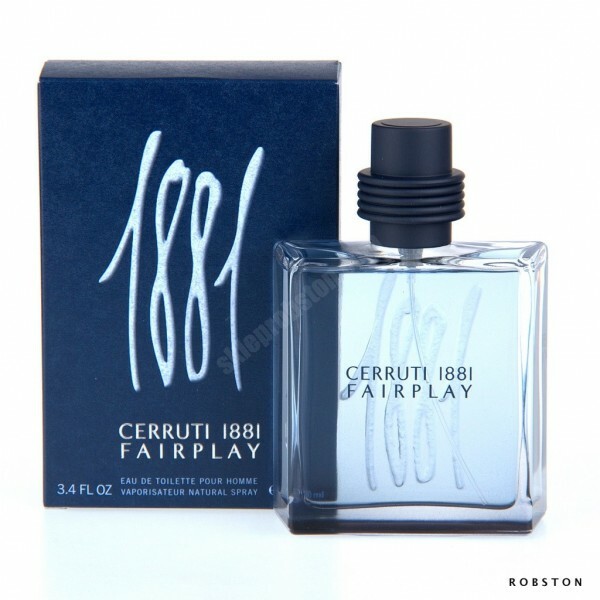 1881 Fairplay by Nino Cerruti is a Woody Spicy fragrance for men. 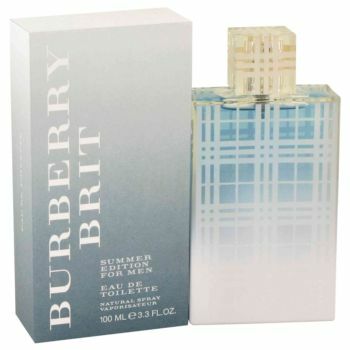 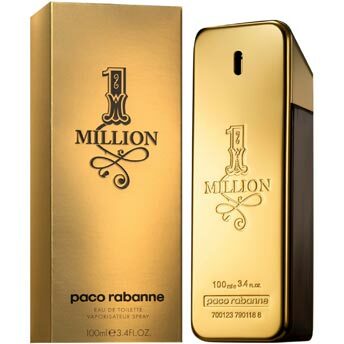 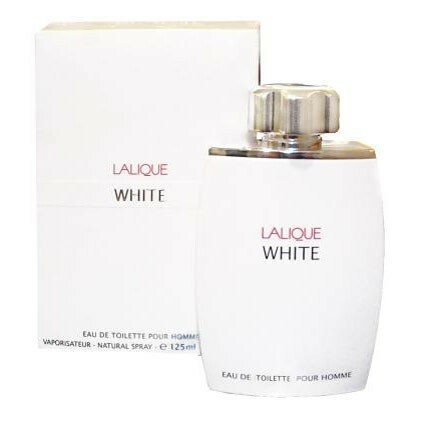 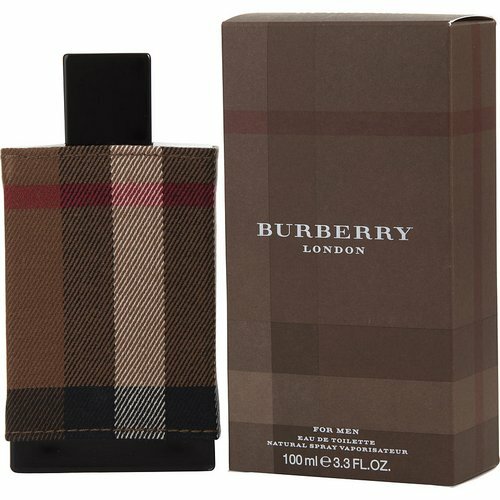 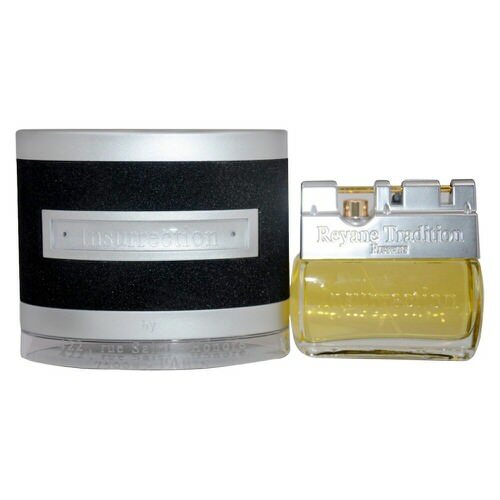 Top notes are coriander, amalfi lemon and pepper; middle notes are rosemary, nutmeg and basil; base notes are sandalwood, patchouli and tonka bean. 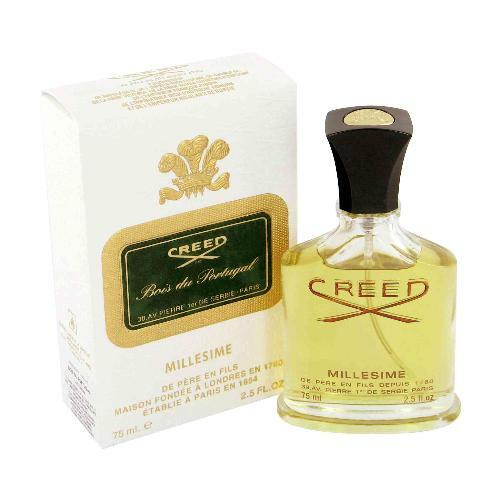 Notify me when "1881 Fairplay by Nino Cerruti 1.7 oz EDT for men" is re-stocked.